The API 550b Discrete 4 Band EQ is based on API's original 550 model from the late 60's. The 550b follows on from its parent model introducing an additional filter band and several new frequencies. 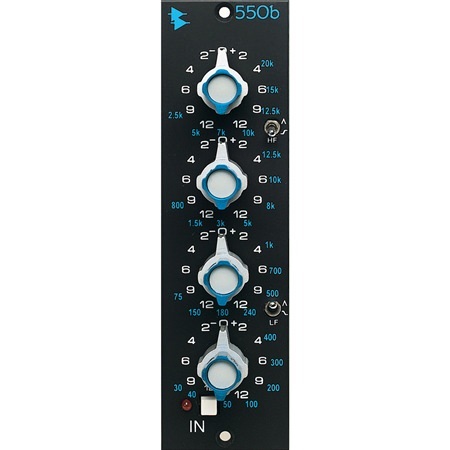 The API 550b Discrete 4 Band EQ is based on API's original 550 model from the late 60's. The 550b follows on from its parent model introducing an additional filter band and several new frequencies. Inside the 550b is API's exclusive circuitry and components, such as the API 2520 Op-Amplifier for high quality sound production. 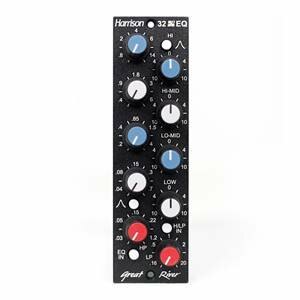 The four EQ bands offer seven switchable filter frequencies that span over four-to-five octaves, hand picked from some of the industry's most revered engineers. 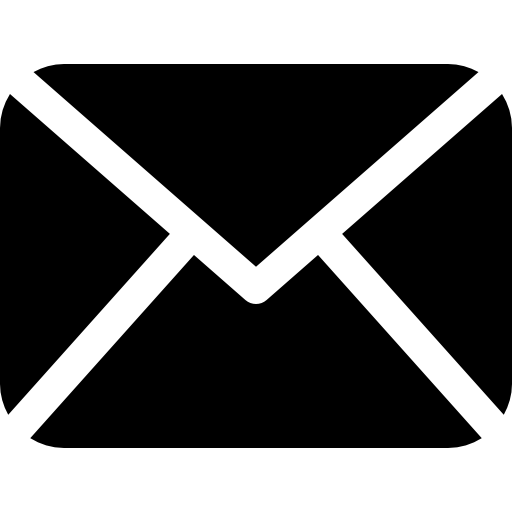 The ''Proportional Q'' design is also featured in this unit, widening the filter bandwidth at low settings and narrowing it at higher setting, eliminating the need for additional bandwidth controls. 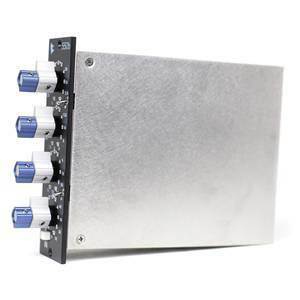 The quality components and long lasting design aspect make this 4 band EQ ideal for console installations. 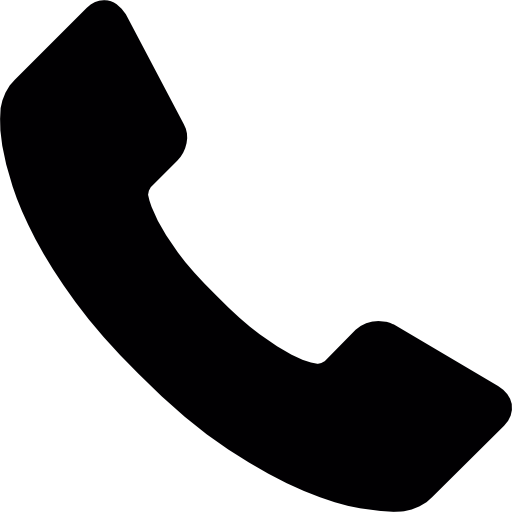 The 550b is based on the API's original 550 developed in the late '60's. The original 550 played a pivotal role in the history of music recording, being a prominent fixture in many recording studios. 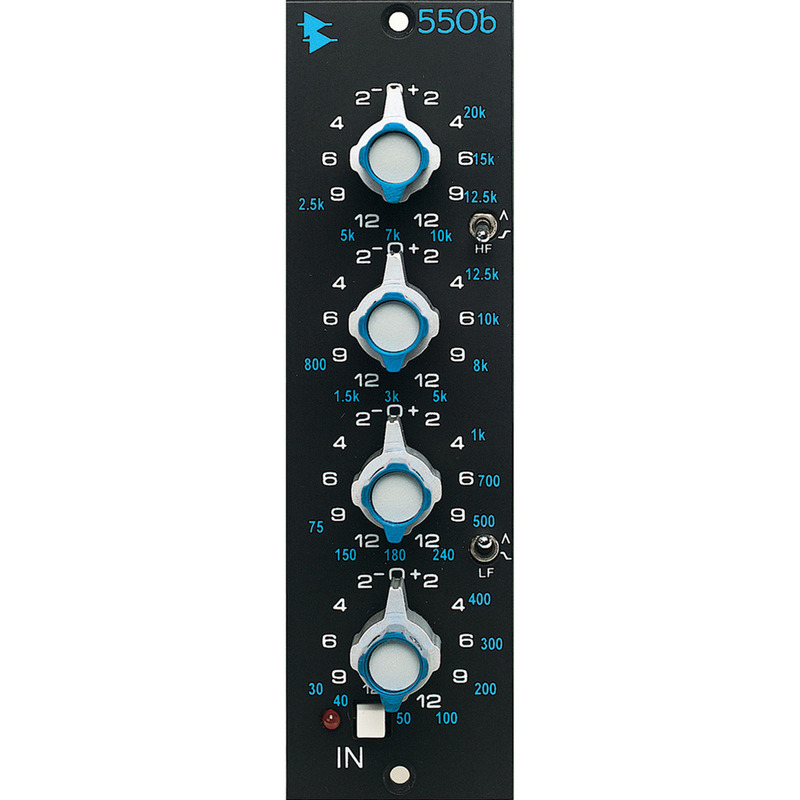 The API 550b is an updated version of the classic EQ, with an additional filter band and several new frequencies, hand-picked by the industry's finest sound engineers. The API 500 Series focuses on high sound quality and longevity at an affordable price range. Considering most studio rigs undergo a large amount of swapping and changing between equipment, the API 500 series is designed to last, from its high quality components down to its rugged and durable design.